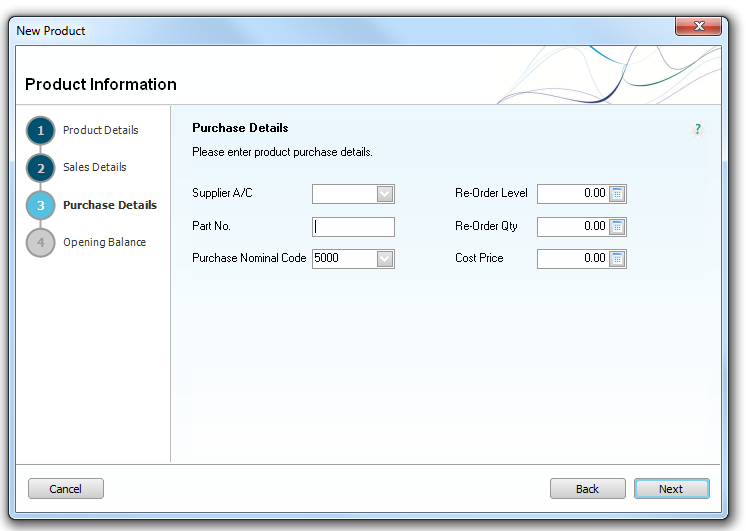 When using your Sage Accounts to process transactions you are able to create products to be sold to your shoppers. 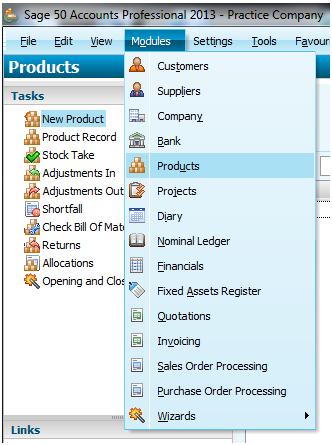 The first thing you will need to do is access your Sage Accounts software, select Modules, followed by Products. 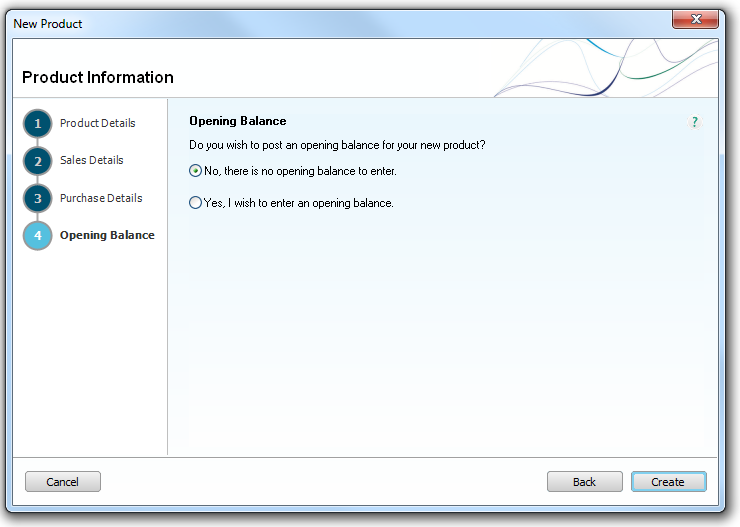 You will then be taken to the products section within your Sage Accounts software. Now that you have reached the product section of your accounts software you will be able to go through the steps needed to create the product. Select “New Product” from the list of options down the left of your screen, this will launch the new product wizard for you. 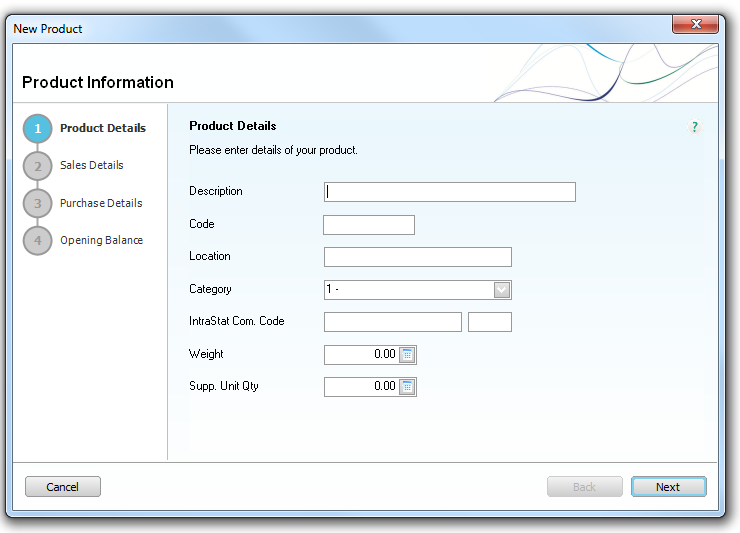 On the first screen you will be able to enter the basic details of the product you would like to create, such as the code (which will be used within your basket field with Sage Pay), and the description of the product. 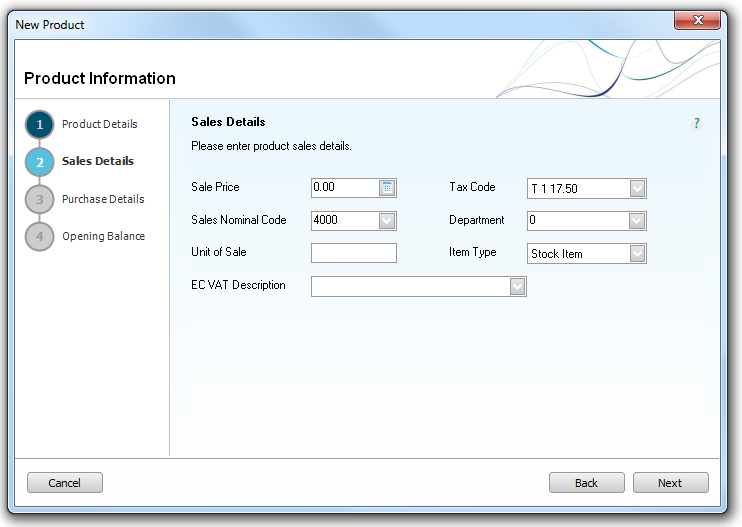 The second screen within the product wizard allows you to specify the cost of the item, the item type, and the tax details. 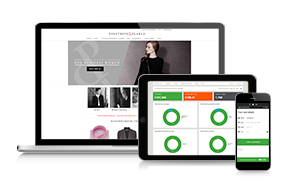 Moving onto the third screen you will be able to specify the details of the item when purchasing for your business, and set stock level thresholds, and purchase order details. Upon completing the third step you will be able to finalise the product and decide if you would like to post an opening balance for the item. 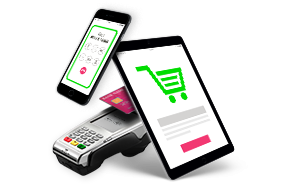 After you have created the product you will be able to reference this within your basket field when processing a transaction through your website. By doing this your accounts software will be able to identify the item purchased when downloading the transaction and deduct this from your stock within your Sage product. 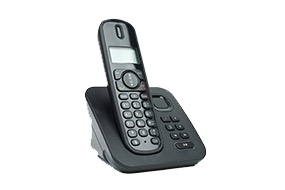 Have a look at our adding product codes to your basket field for more information.